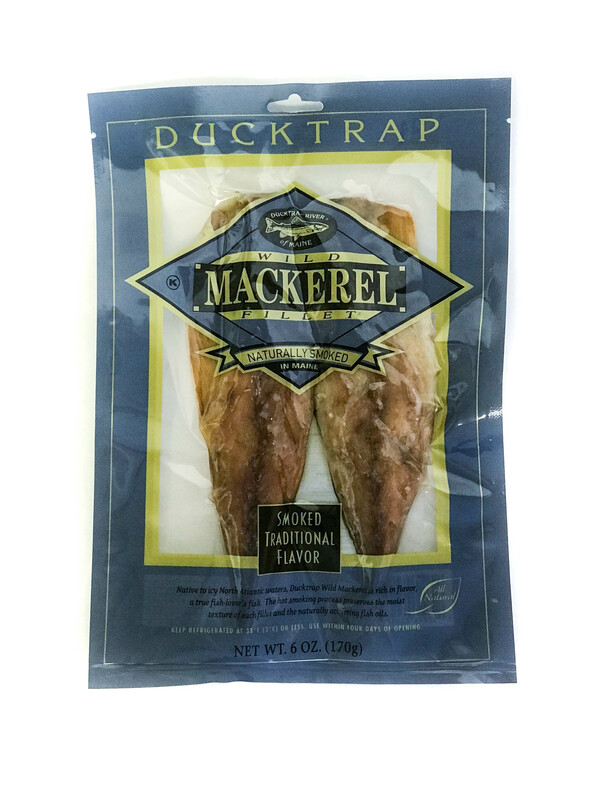 Native to icy North Atlantic waters, Ducktrap Wild Mackerel is rich in flavor, a true fish-lover’s fish. 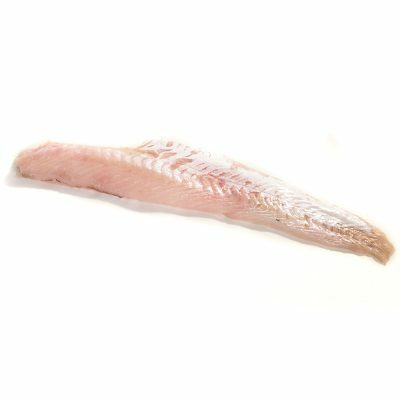 Mackerel’s unique bold taste is perfectly complemented with a custom brine recipe of salt, sugar, and spices. 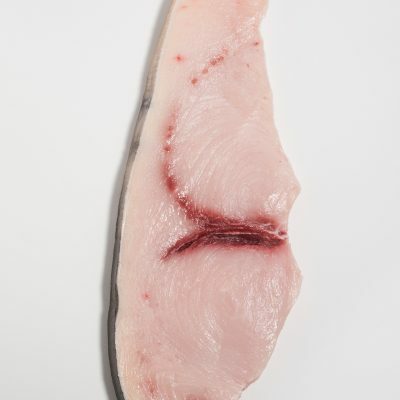 The hot smoking process preserves the moist texture of each fillet and the naturally occurring fish oils. Smoked mackerel is the perfect addition to salads and seafood spreads.